Let's not forget who the Boston Bruins are or how they played in the 2011 Stanley Cup Playoffs. 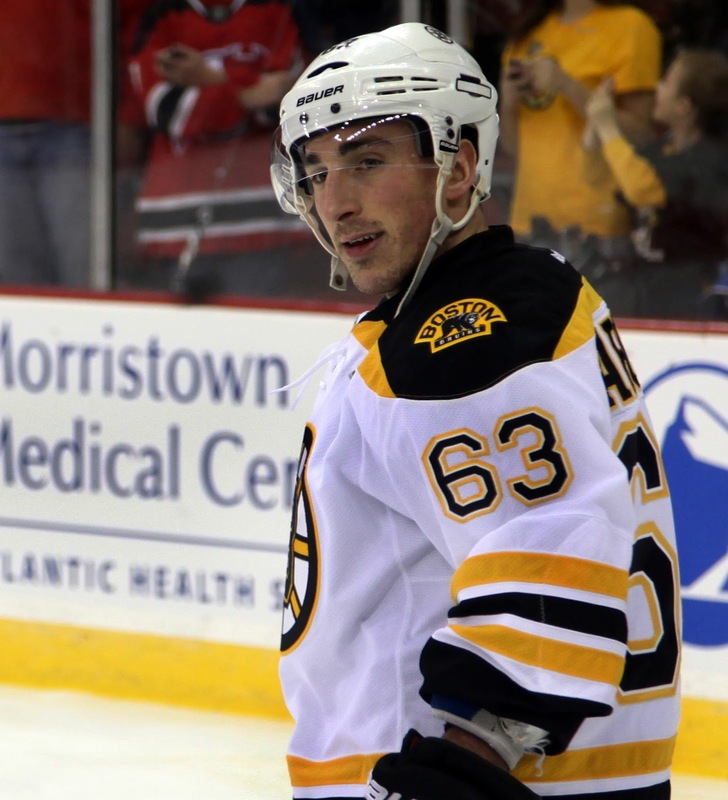 The Bruins got under people's skin, especially in the finals, and no one was better at it than Brad Marchand. He was an antagonizer, who rose from the fourth line, and was able to provide some offense. Now Marchand is still an antagonizer, but the difference is he isn't just providing some offense, he is the best goal scorer on the team. With 30 goals and a healthy 16 assists Marchand is out performing what was expected of him and is on pace to have a 40 goal season. Marchand is an antagonizer who can also play two ways and therefore under Julien is allowed to excel at his game unlike past Bruins players. Tonight, the Bruins will play the Blue Jackets and it will be a challenge for the Bruins offense because Joonas Korpisalo will be in net tonight. Korpisalo has an impressive 2.63 GAA and a .920 save percentage. The Bruins will look to Marchand to put the puck in the net against the tender.